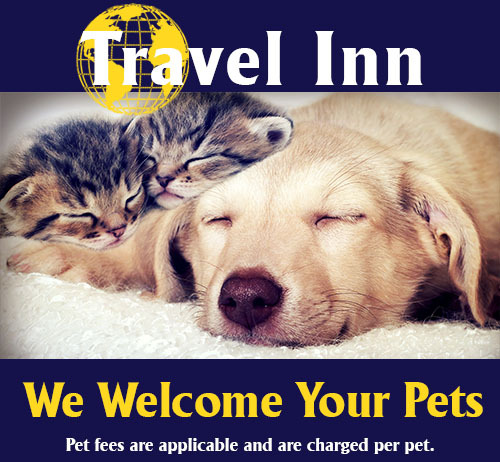 Join us at Travel Inn next time you are in the area. We are excited to be celebrating 25 years in business, and our new management team is ready to welcome you for a refreshing stay that provides good value for your budget. Below is a list of our complimentary guest amenities. Please see the following links for more information on rooms, rates, nightly reservations and extended stay options. Call 803-438-4961 To Reserve Your Room Today! Large Cable Television With Over 66 Channels: HBO, ESPN, CNN, TBS, DISCOVERY, CSPAN, etc. 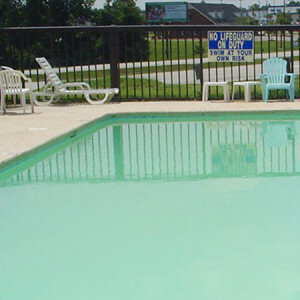 Walking Distance To Shoney’s And McDonald’s, Lugoff House Of Pizza, Captain D’s, San Jose Mexican Restaurant, Etc.